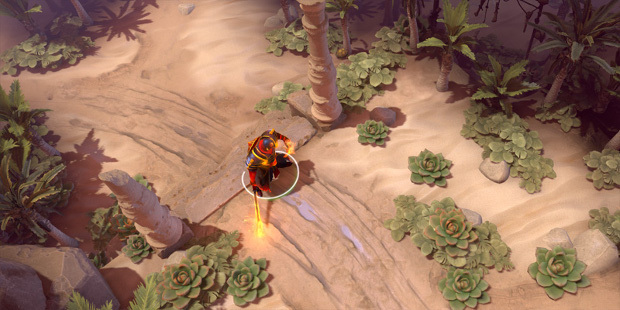 A new update has landed in Dota 2, bringing all kinds of cool stuff with it. The Balance of Power Update adds the hero Arc Warden, an Arcana for Zeus, a Desert Terrain pack, UI improvements, and the 6.86 gameplay update. Zet the Arc Warden is an entity made of the primordial power of the Ancients who has sworn himself to end the fight between the Radiant and the Dire, no matter what it takes. The Arc Warden boasts a variety of electrifying skills and summons with which to get the job done. As noted, a new Arcana item for Zeus, The Helm of the Thundergod, is also being introduced. This new item will grant several upgrades, including a new base model, texture and animations, special kill and blink effects and more. For full details on the update, as well as to read the special Zeus comic, head over to the Dota 2 site.